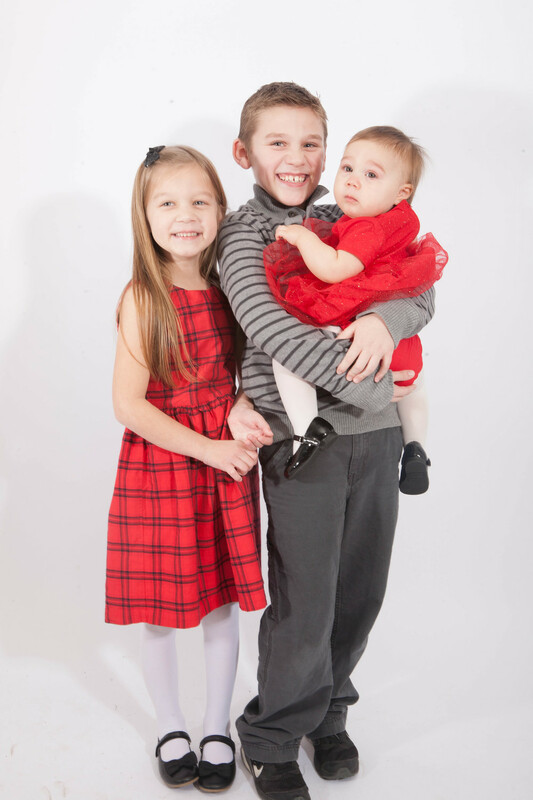 In the holiday spirit and looking for a festive family portrait session? Look no further! We would be delighted to help you capture your merry moments! Make an appointment with us today; we look forward to see you! The warm, fall sun can add a magical feel to your cutie’s photographs! Enchanting colors, cute clothes, smiling faces. It all makes for wonderful memories! Book your fall photo session today! Falling leaves, warm colors. Fall is a great time for family portraits. The season is coming to a close, but there is still some time to book your fall session! Set your family’s photoshoot today! Fall family portraits are colorful and going great! Don’t miss out on your chance to get beautiful fall images. The trees are becoming more bare and snow is heading our way. Book your family’s session before all the leaves are gone! It’s that time of year where we pull out the flannel and long sleeves. Cozy family portraits are here, and we can’t wait to help you and your family capture yours! Our fall mini sessions are live; grab yours today to make some new memories with your loved ones! As we transition from summer into fall, now is the time to set a date for fall family portraits! The cool weather, cozy sweaters, and beautiful colors make for wonderful family photos. 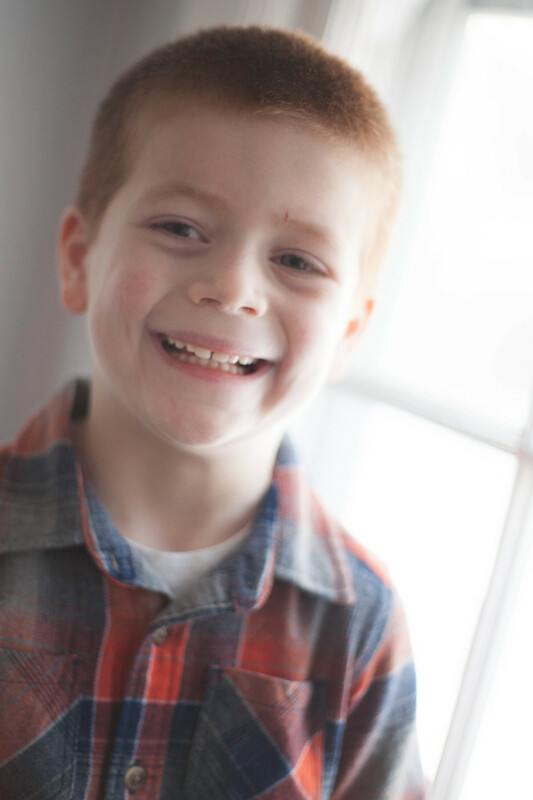 Fall mini sessions are live, so book yours today! Looking for some fun family portraits before summer turns into fall? Book one of our family portrait sessions which you can choose from several locations- such as North Ave Beach! Summer pictures make for a bright and fun outdoor addition to your family's collection. Make an appointment today! If you prefer warm and cozy family portraits, fall is right around the corner too! Fall photos are timeless and cozy! Although the leaves might be covered by a snow for now, the beautiful falls colors are still visible so take advantage of them while you still can. Book with us today for all of holiday photography needs. We have so many new great images to upload from our holiday portrait sessions but we have been too busy with them to upload any! Here is a sneak peek from our holiday tree farm mini session event. Watch this space for lots more holiday shoots- we hope to add more by the end of the week! Celebrating their ten year anniversary with their two beautiful daughters.